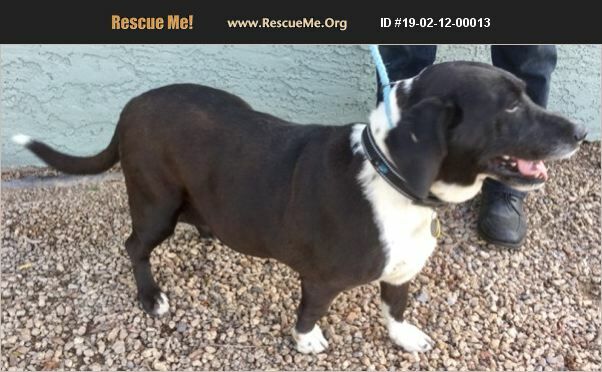 Arizona Basset Hound Rescue View other Basset Hounds for adoption. Sweet older gal. She is set in her ways and just wants to be your best friend. Eager to please. Not good with other dogs. Text Anne at 602-721-3497 for more info. We offer a two week full refund and guarantee the health of all of our dogs.